ferroDECONT Ltd. offers extensive competent solutions for safeguarding and decontamination of abandoned industrial sites, as well as the treatment of heavy metal polluted industry and process water. The high decontamination costs for such sites which would normally be incurred can be considerably reduced using our process. 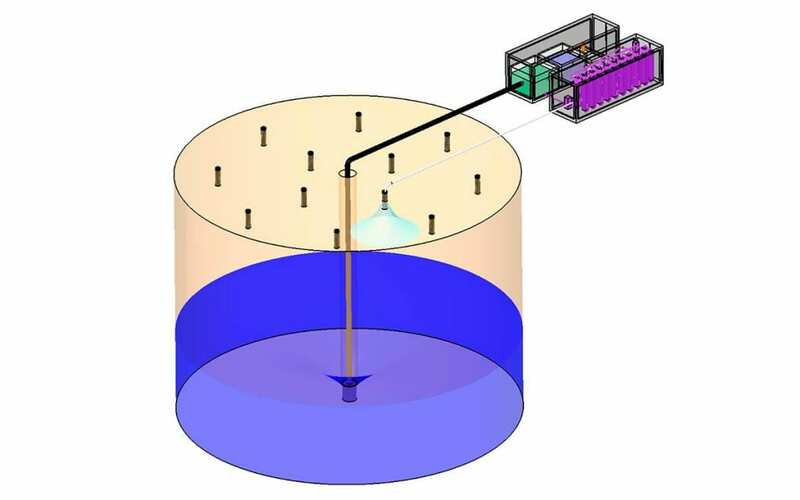 Due to the mobile and compact concept of the treatment plant, the high investment costs associated with a stationary plant can be dispensed with. 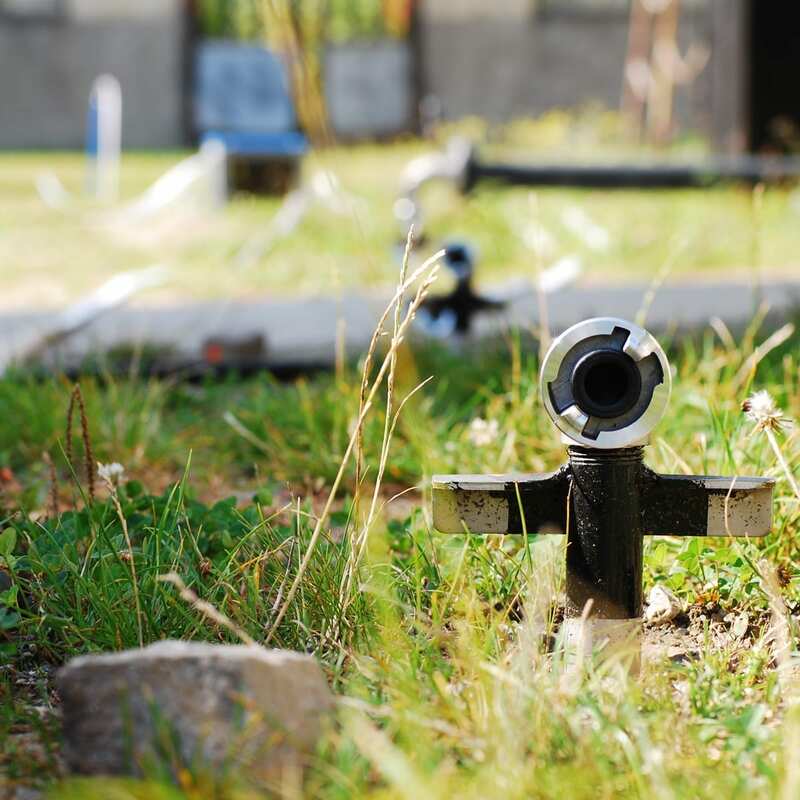 The in-situ method guaranties quick operational readiness and promises, if the ground is permeable, a quick improvement in the pollution situation. 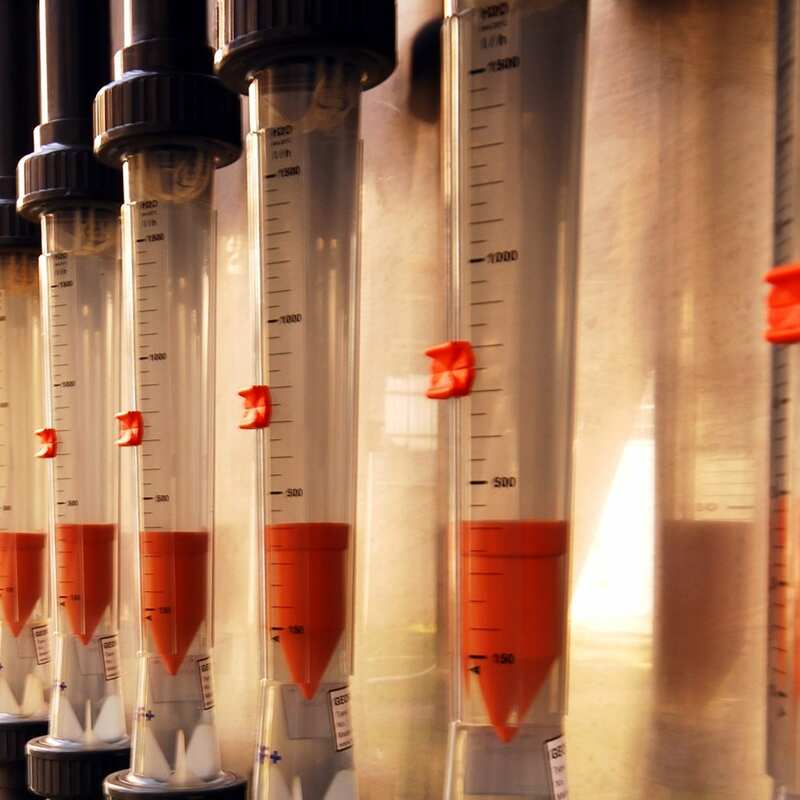 On the one hand, ground water contamination can be safeguarded, simply and with little effort, which prohibits a propagation of the soluble hazardous substances. On the other hand, by decontamination with this process, the excavation of the ground material can be avoided. 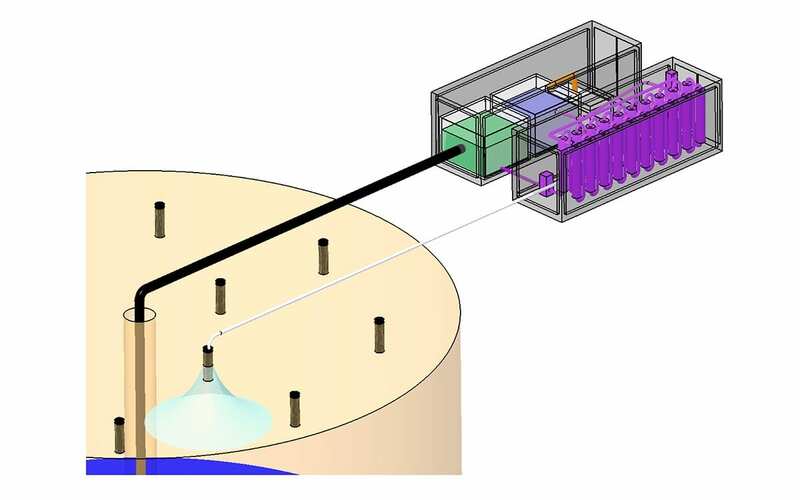 Standard operations in the plant are not disrupted by the compact construction of the decontamination unit. 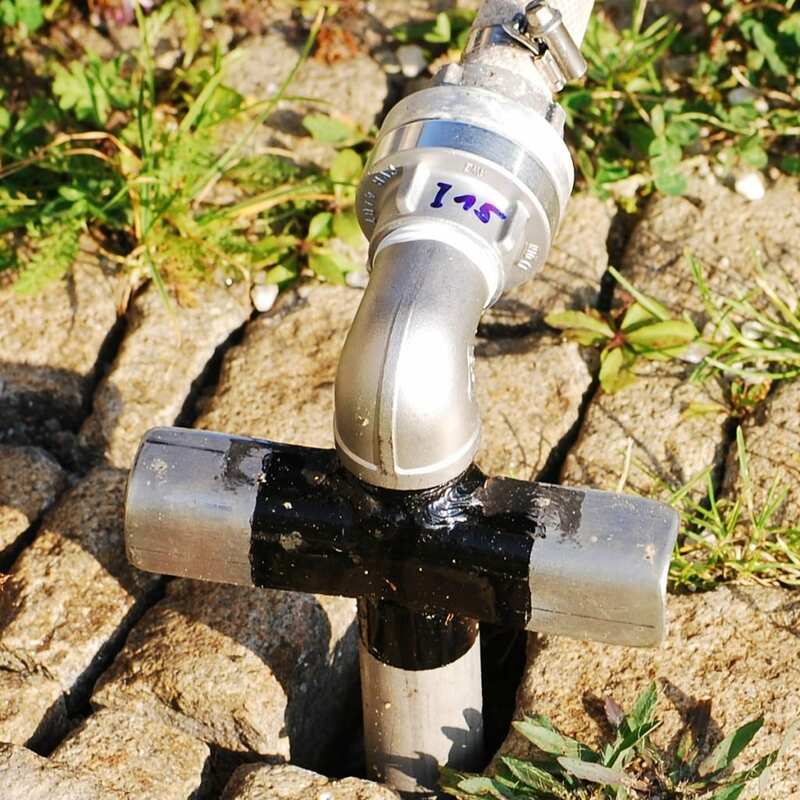 The reclaimed water can be, due to the low salt content, re-injected into the ground, therefore providing an economical and environmental approach.